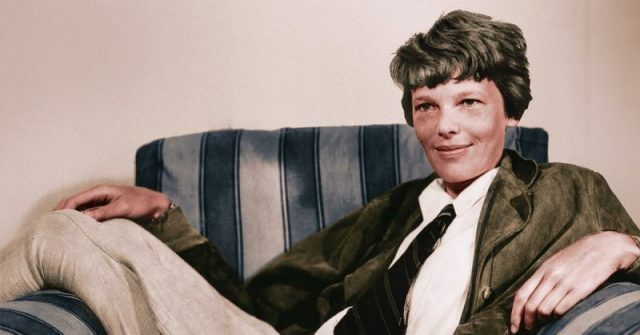 The disappearance of famous pilot Amelia Earhart as she tried to circumnavigate the world in 1937 has obsessed many for years, with theories ranging from Earhart and her navigator dying on an island after they crashed in the ocean to being imprisoned by the Japanese military, suspected of spying. 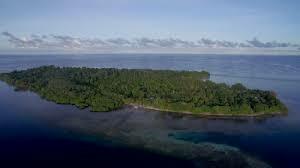 Now a group of researchers say they’ve found a wreck off Buka Island, Papua New Guinea, that could provide the longed-for answers. 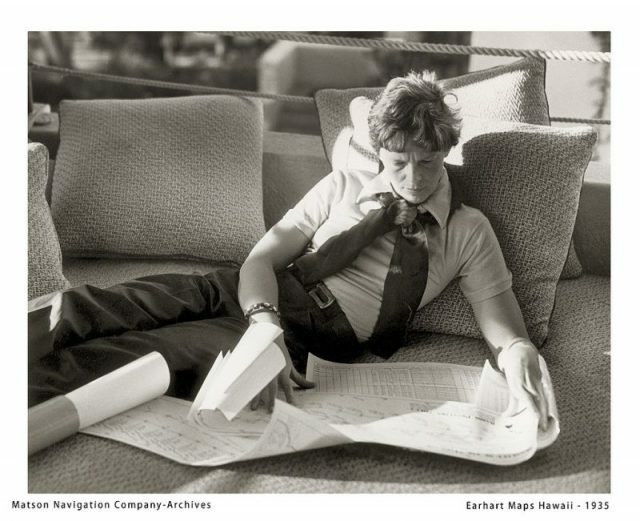 Earhart and navigator Fred Noonan were last heard from on July 2, 1937, during the final stretch of the circumnavigation, stretching from Papua New Guinea to Howland Island in the Pacific. 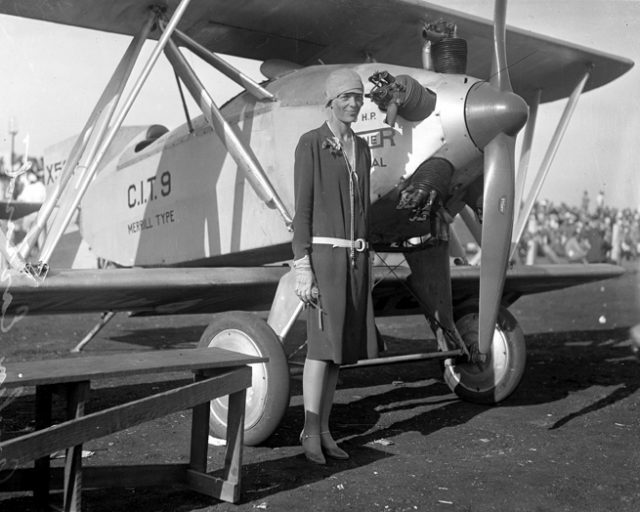 Earhart had left Oakland, California, on May 20, 1937, for Miami (with stops along the way), where she announced her intention was to circumnavigate the globe. Then they flew across South America, Africa, India, Southeast Asia, arriving at Lae in New Guinea on June 29, 1937. With 20,000 miles behind them, they had only 7,000 left to go over the Pacific Ocean. On July 2nd, Earhart and Noonan took off from Lae, planning to land on Howland Island. A ship, the USCGC Itasca, was stationed at Howland Island to help Earhart navigate landing her plane. 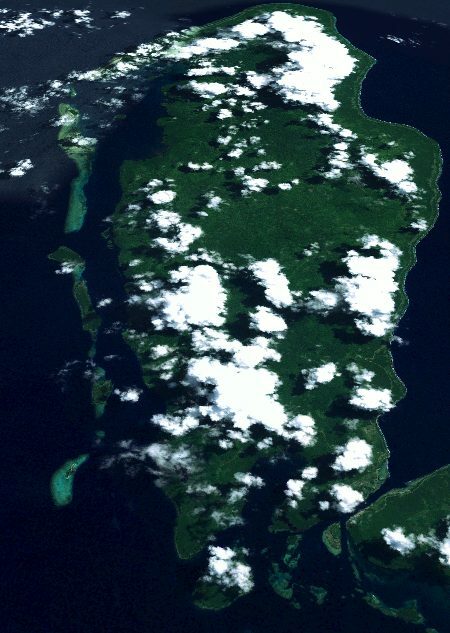 Divers from Papua New Guinea surveyed the site several times for Snavely. 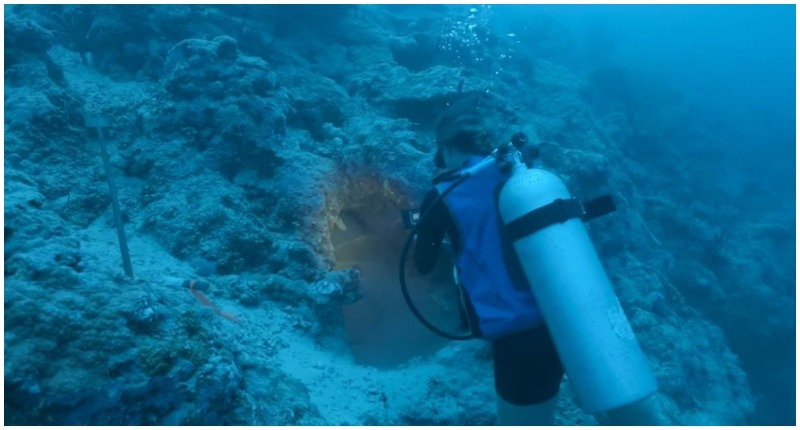 Last year Project Blue Angel divers personally investigated the site, about 100 feet below the ocean’s surface. “While the complete data is still under review by experts, initial reports indicate that a piece of glass raised from the wreckage shares some consistencies with a landing light on the Lockheed Electra 10,” explains the Project, in its statement. “Amelia’s Electra had specific modifications done to it for this specific journey, and some of those unique modifications appear to be verified in the wreckage that’s been found,” added pilot and aerospace engineer Jill Meyers, who is Blue Angel’s publicity manager. The tide dragged the plane offshore and underwater, and it became covered with coral. The glass discovered will be further analyzed.